welcome to lange’s auto care inc.
Lange's Auto Care, Inc. provides quality car care in Maumee, OH. We are a family-owned business delivering honest and professional automotive repair and auto maintenance services to the people of Maumee and surrounding areas. 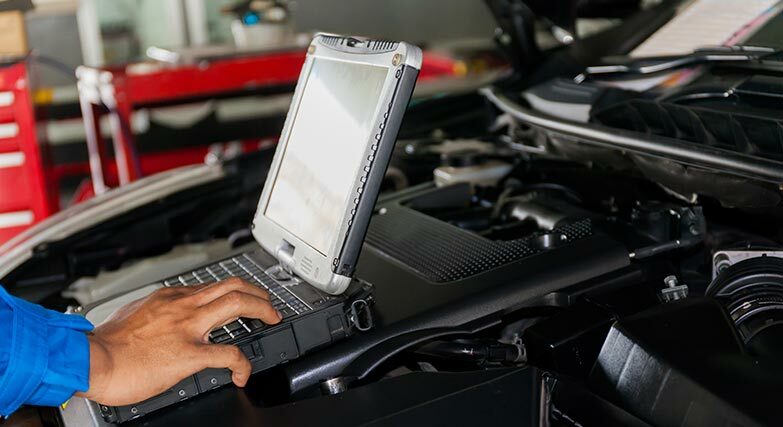 The quality ASE (Automotive Service Excellence) certified technicians at Lange's Auto Care, Inc. employ today’s latest automotive technology and are equipped to handle all major and minor repairs on foreign and domestic vehicles. Please be sure to go to our Shop Specials section for our current promotions and specials. Come by and visit our clean and professional shop in Maumee, OH. Our auto repair shop is conveniently located in Maumee, Ohio. Our quality ASE (Automotive Service Excellence) certified mechanics at Lange's Auto Care, Inc. employ today’s latest automotive technology and are equipped to handle all major and minor auto repair services on foreign and domestic vehicles.